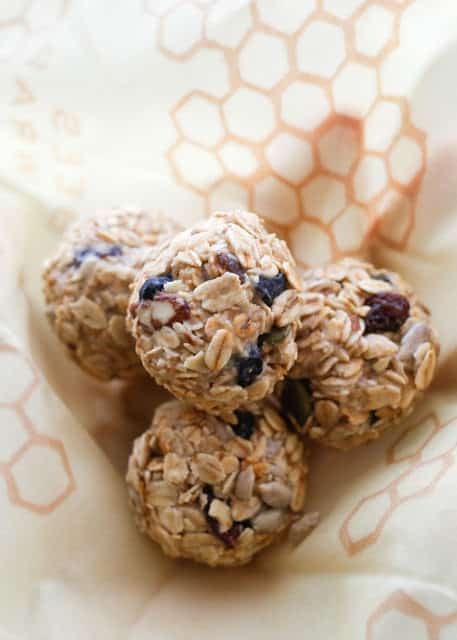 Blueberry Muesli Bites are chewy, crunchy, buttery bites filled with whole grain oats, blueberries, sunflower seeds, pumpkin seeds, raisins, almonds, and cranberries. There is so much flavor in each one that I simply can not resist them when they’re in the house. 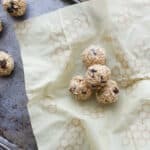 I’ve partnered with Nature Valley to share these irresistible Blueberry Muesli Bites with you today. They’re made with Nature Valley™Toasted Oats Muesli and the best part of all is the fact that so many great flavors come from a single package of Nature Valley Muesli! 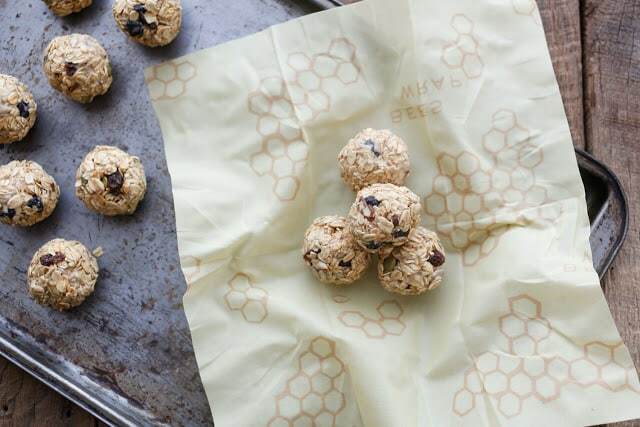 These muesli bites are great after an hour or two in the refrigerator. However, they are at their best after chilling overnight. The muesli softens a bit and the flavors meld together nicely. As much as I like Nature Valley Muesli with just plain yogurt and maybe some chopped fruit, these bites are completely irresistible. Combine the butter, sugar, and vanilla in a bowl and stir together until smooth. Stir in the muesli mix until well combined. Scoop into 1 - 1 1/2 inch balls and roll between your hands to smooth them. Place in an airtight container and refrigerate at least 8 hours before serving. Enjoy! 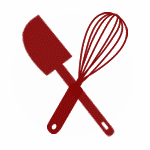 This recipe can be made using an electric mixer as well. Personally, I find it easiest to use a bowl and a wooden spoon most of the time. Disclosure: I’ve partnered with Nature Valley to share this recipe with you. Thank you for supporting the brands that help make this site possible. As always, all thoughts and opinions are my own. How would these be to send in the mail, like from MD to FL? Unfortunately, I have no idea how they would ship. I keep them in the refrigerator myself.